Authentic Puma 16 17 Home Jersey. BNWOT, Mens XXL. 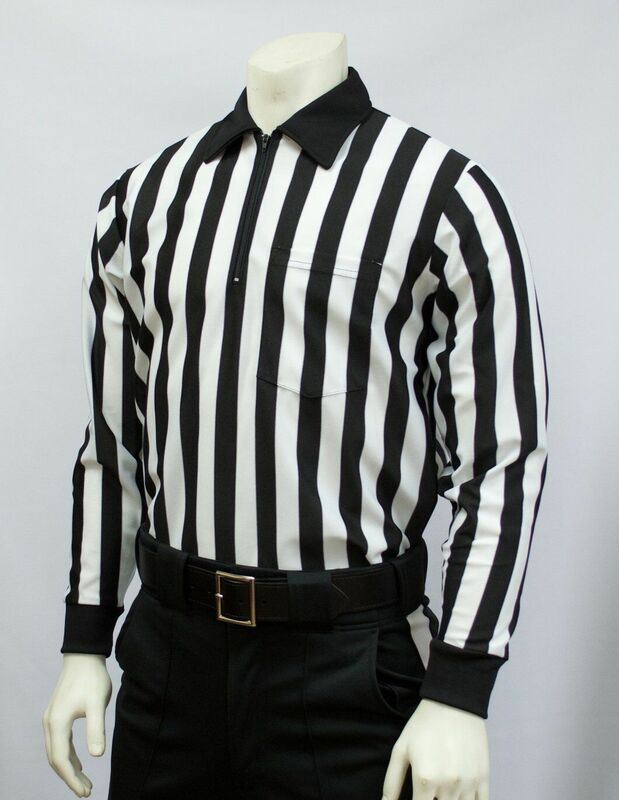 Main Color: Black with White Stripe Stripe Size: 1"